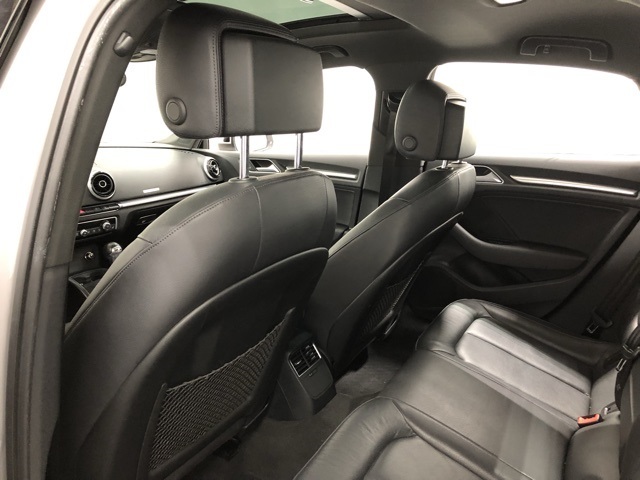 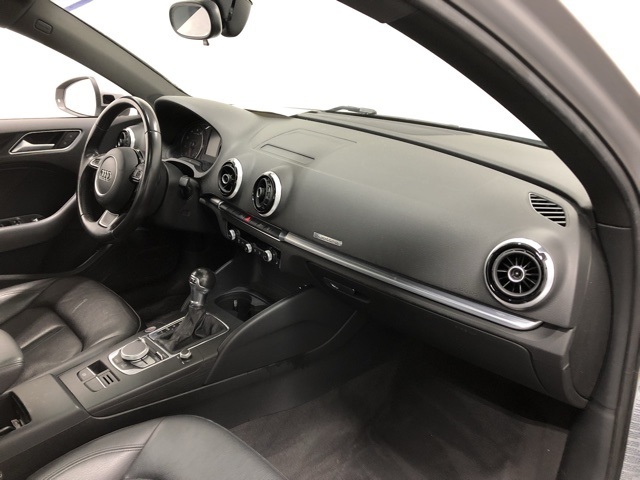 AWD Sport Premium Plus Edition - Florett Silver Metallic exterior on Black Leather interior with Navigation / GPS / NAV, Sunroof / Moonroof, Back Up Camera, Push Button Start, Bluetooth, Heated Seats, Steering Wheel Mounted Audio Controls, Premium 18" Sport Wheels, and so much more. 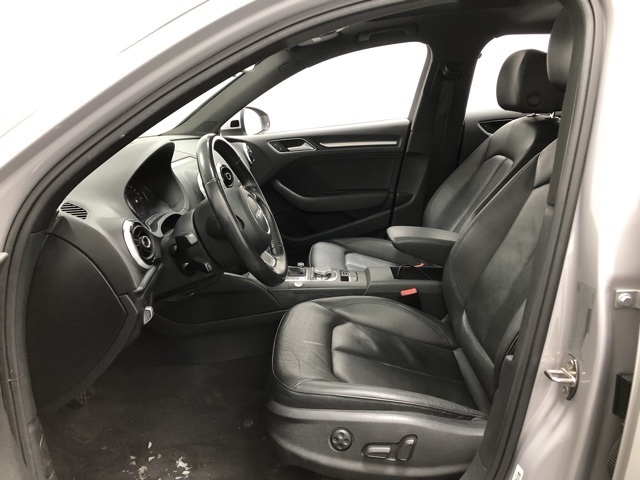 Well maintained, well equipped, 1-Owner clean Carfax, and meticulously clean inside and out. 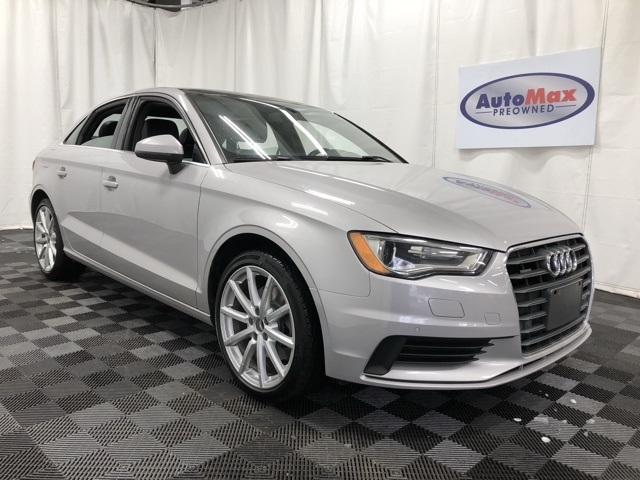 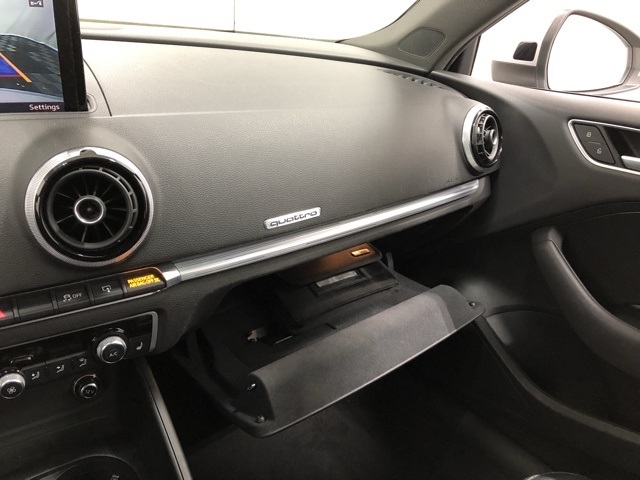 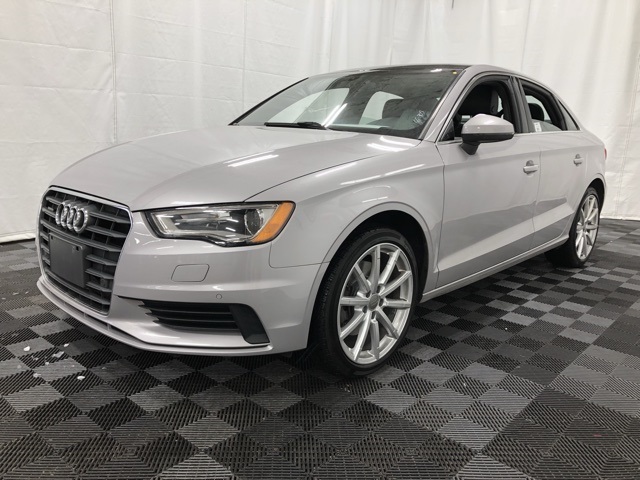 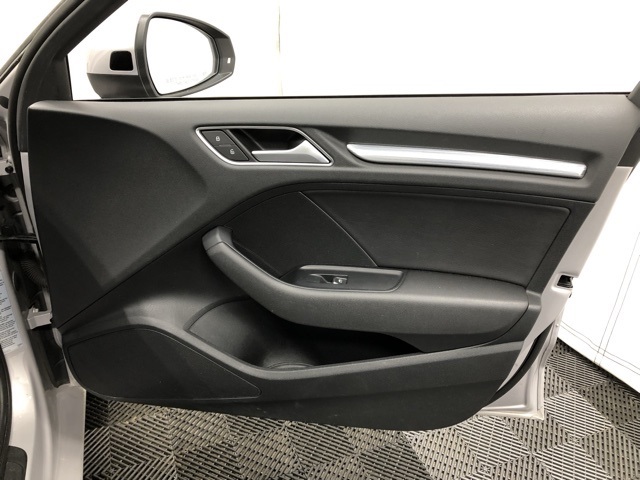 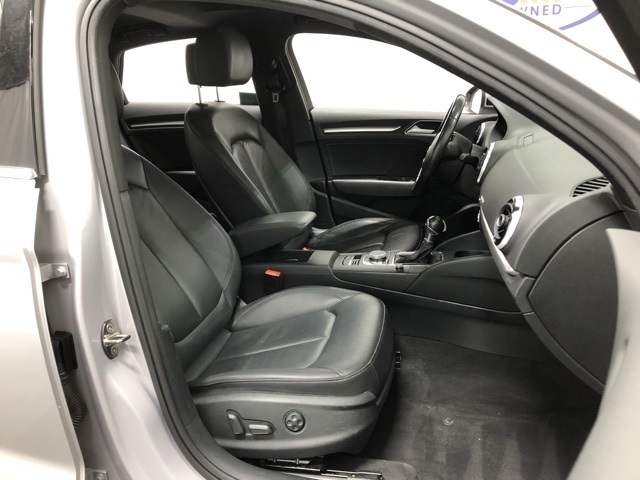 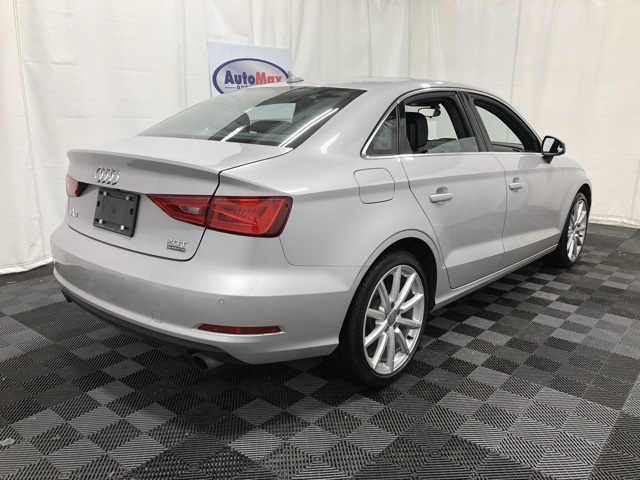 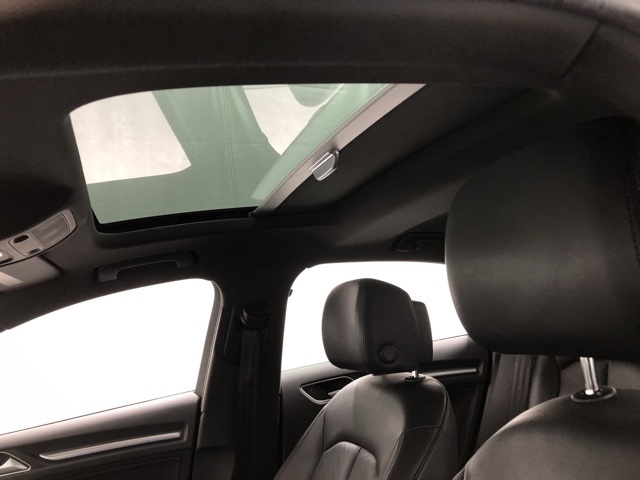 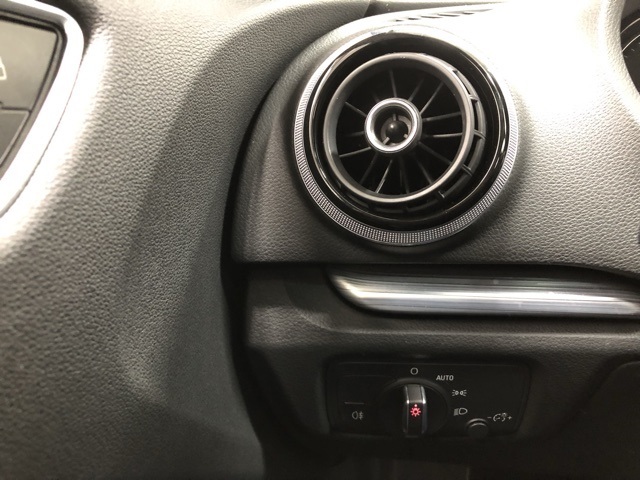 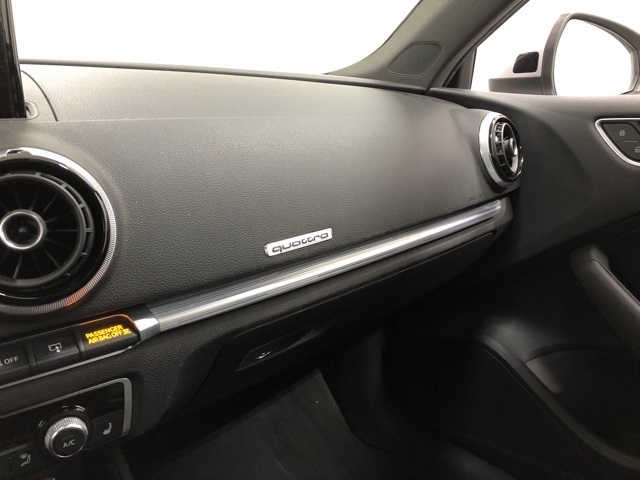 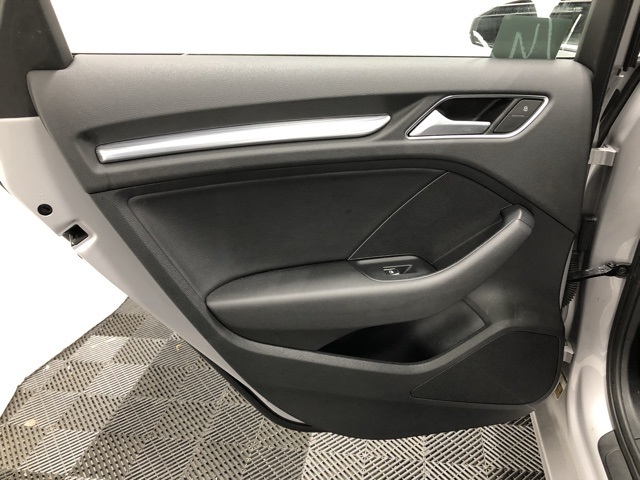 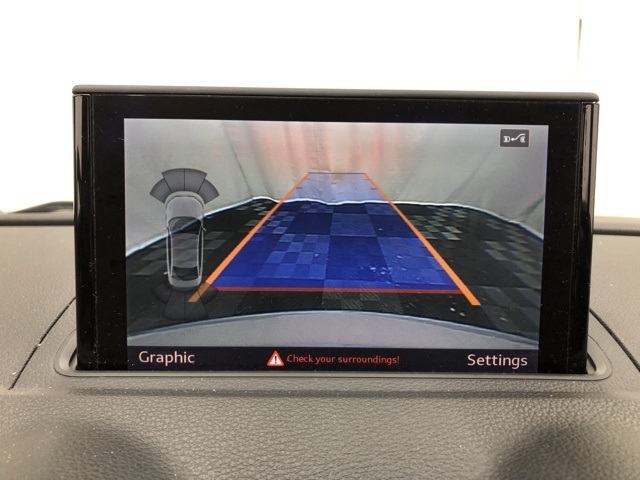 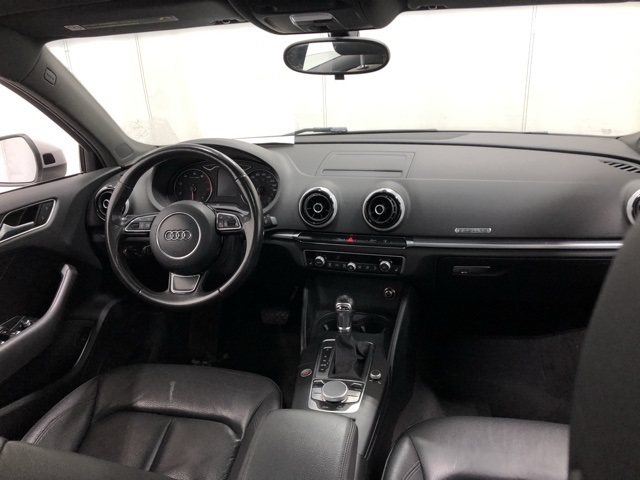 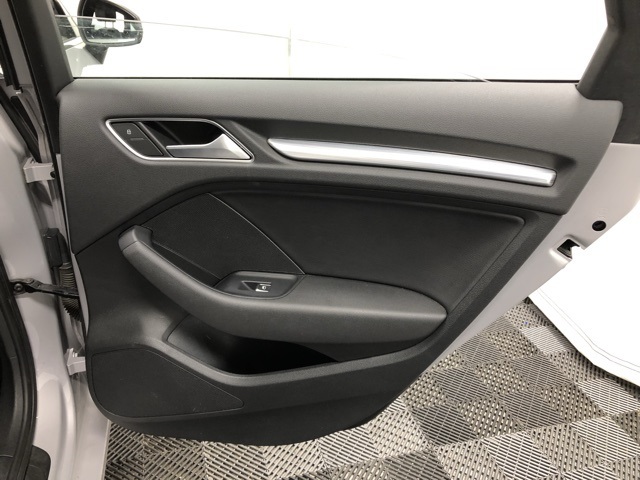 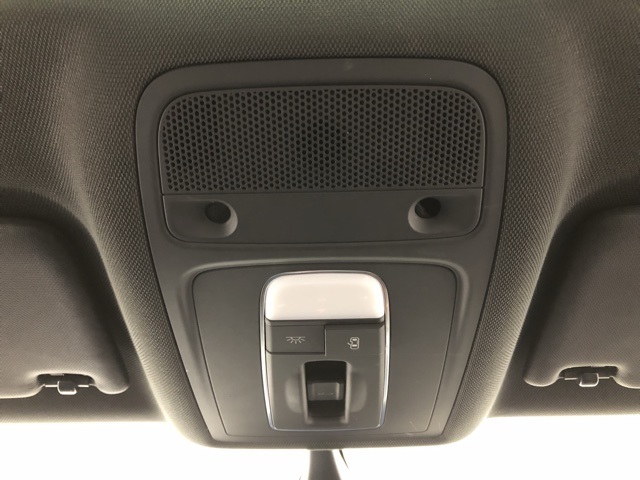 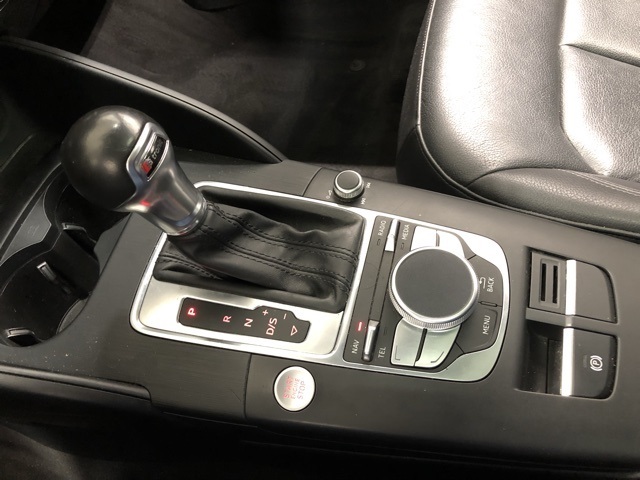 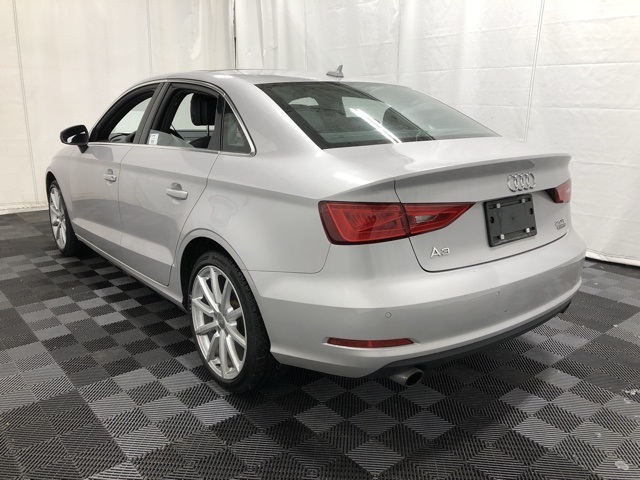 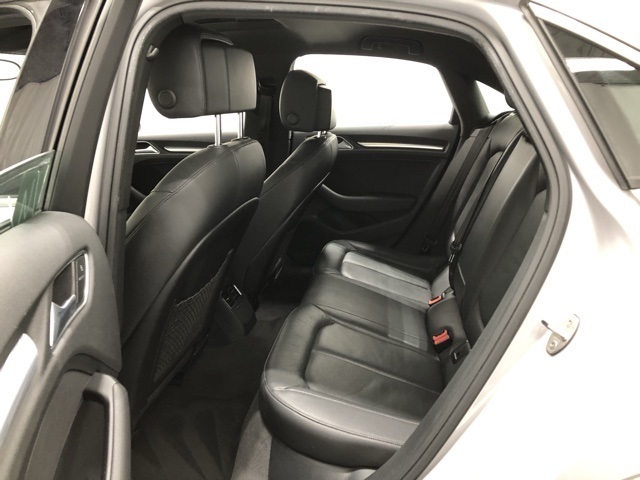 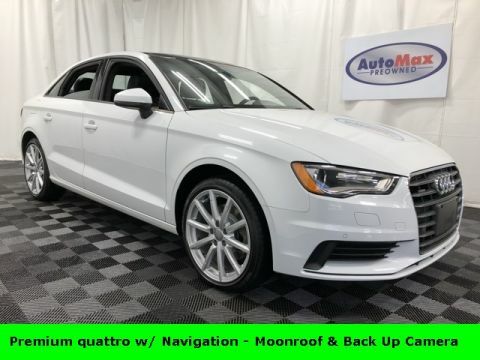 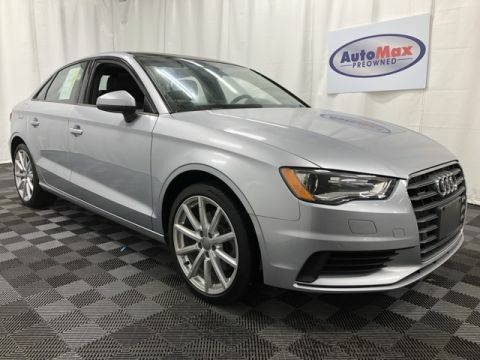 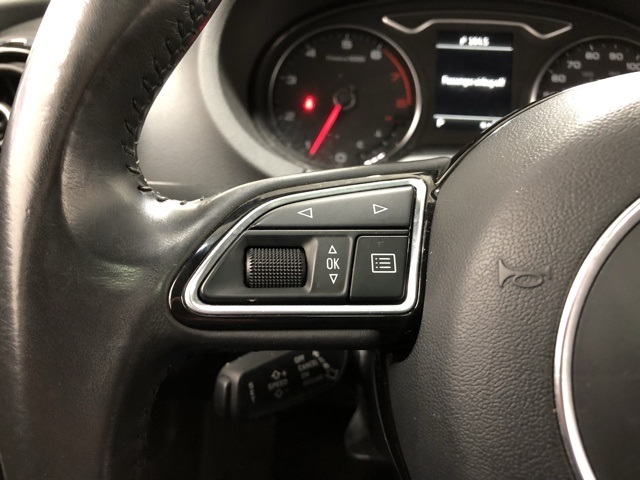 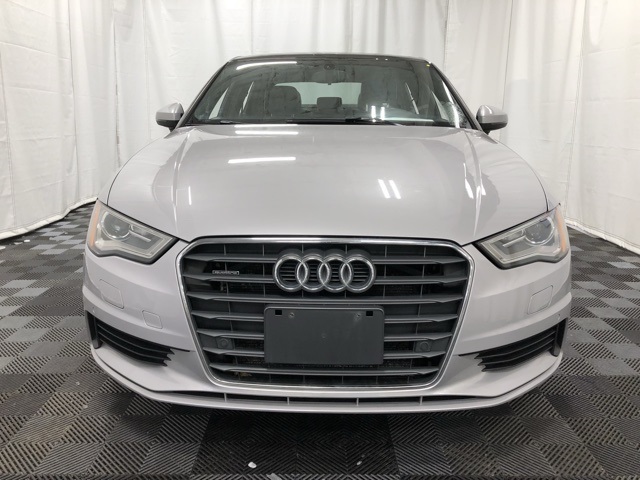 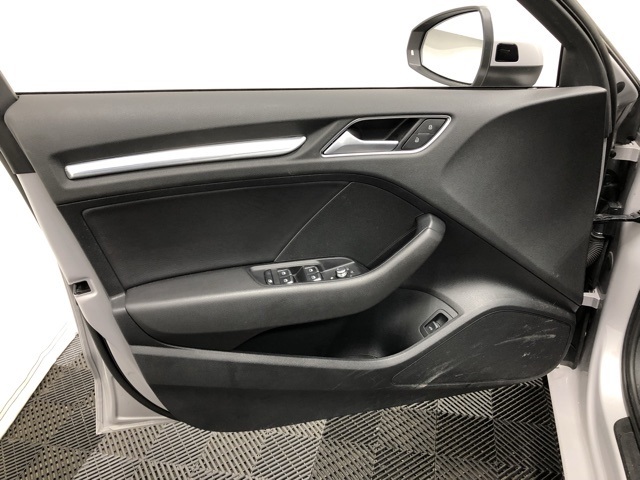 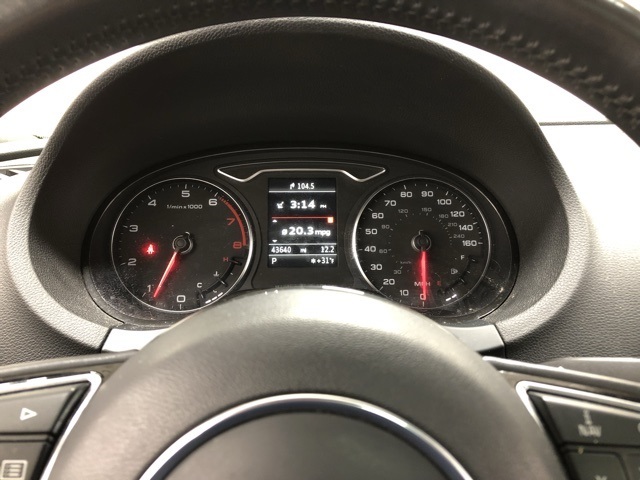 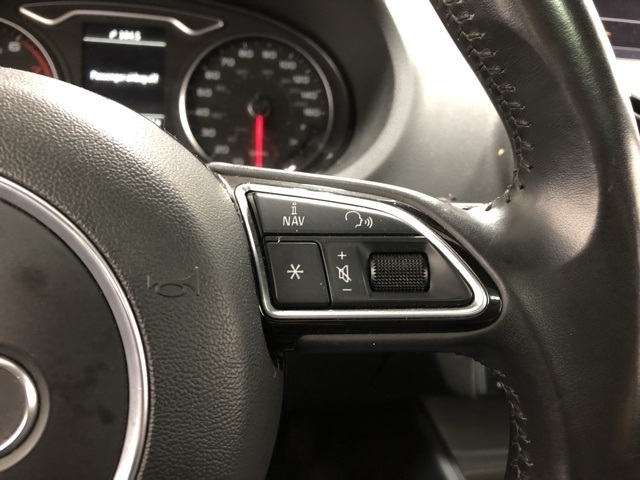 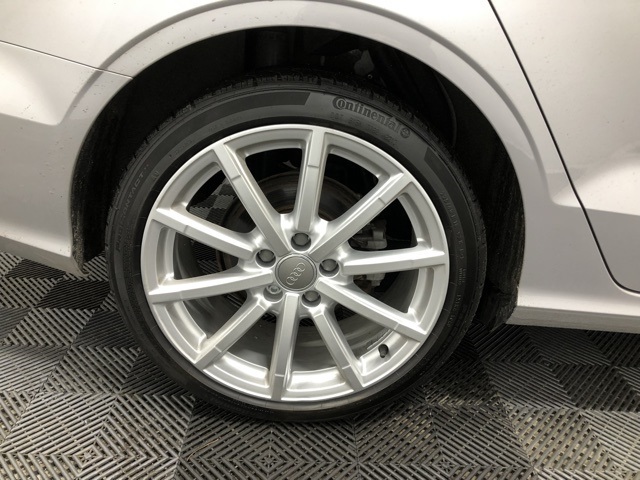 Beautiful 2015 Audi A3 2.0T Quattro AWD with only 43k miles, very well taken care of and it shows... AutoMax Pre-owned is a BBB Accredited Business with an A+ Rating. 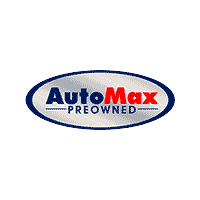 We offer factory direct cars at factory direct prices! 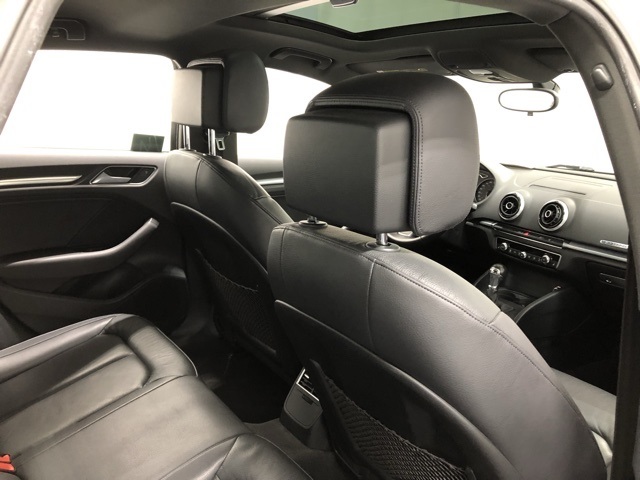 We offer bumper to bumper extended warranties on all of our vehicles for up to 5 years or 100,000 miles. 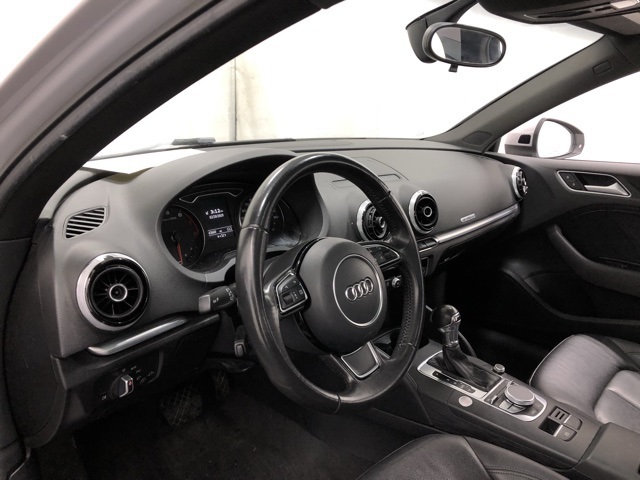 We also accept all trades and offer competitive financing options with very low rates. 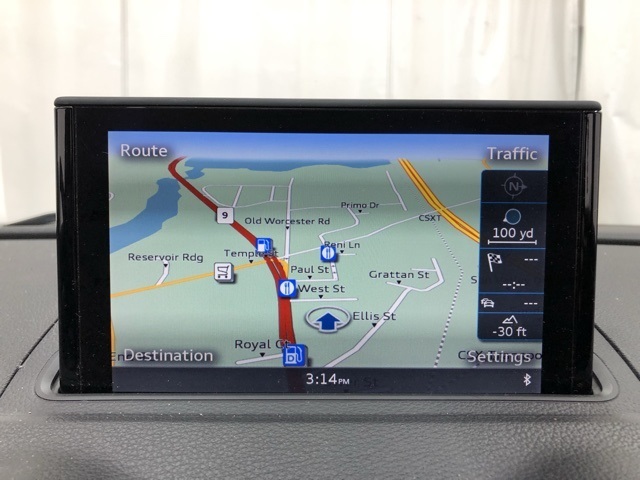 We are conveniently located just 20 minutes from Boston and 20 minutes from Worcester right on RT 9 in Framingham, RT 85 in Marlborough, and on Washington Street (RT 1) in Attleboro MA. 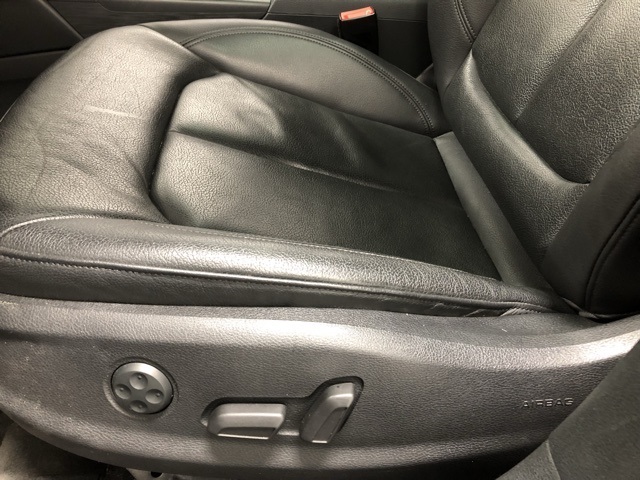 Former Lease Vehicle. 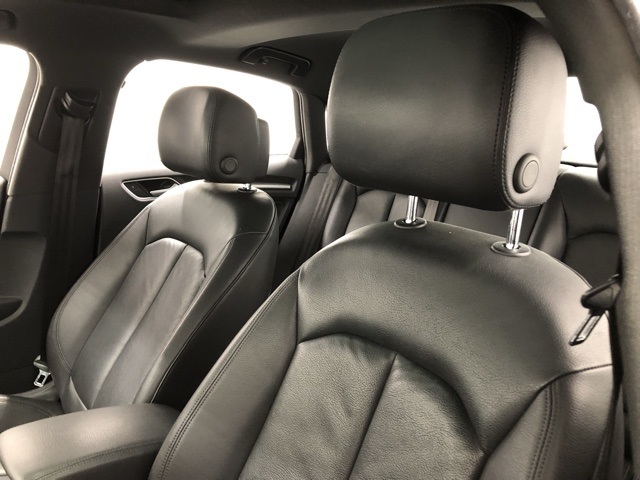 Prices are subject to change without notice. 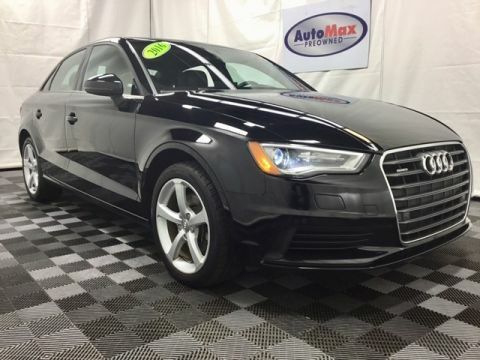 All advertised prices exclude taxes, registration fees, and $599 dealer documentation fee. 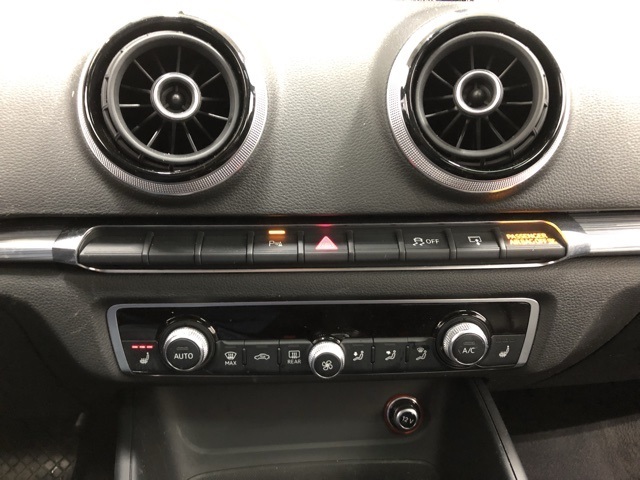 The information contained herein is deemed reliable but not guaranteed. 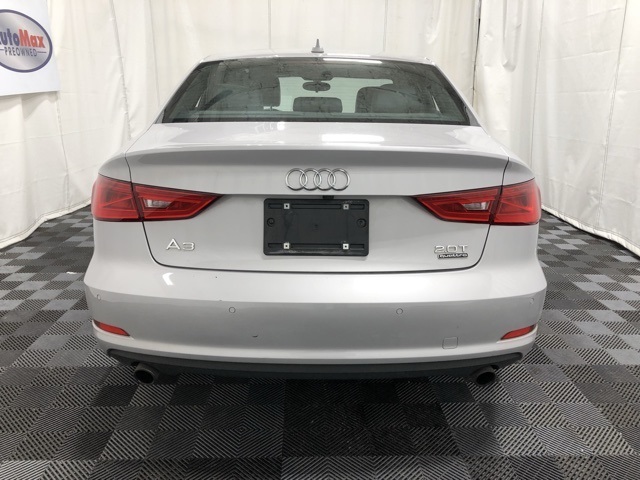 Dealer is not responsible for any misprint involving the description of vehicles, it is the sole responsibility of the buyer to physically inspect and verify such information and condition prior to purchasing.